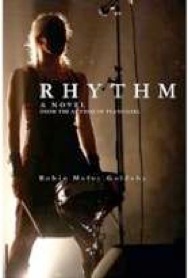 After reading Robin Meloy Goldsby’s newest book, Rhythm, I felt compelled to reread her first book, Piano Girl: A Memoir. 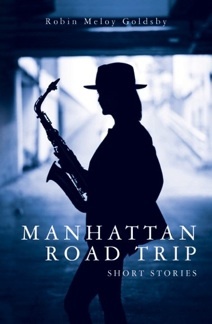 Where Rhythm is a work of fiction, Piano Girl is Goldsby’s seamlessly crafted and incredibly entertaining autobiography, telling the stories of her 30-year career as a lounge pianist beginning with a diner in Nantucket to her more recent gigs playing in the castles of Europe. For many years, she played in the finer hotel lobbies and restaurants on the East Coast, and her tales of the people and places she encounters along the way are often laugh-out-loud funny, sometimes poignant, and always abundantly human. People have often commented to me that playing the piano for a living must be the most relaxing job in the world, but Goldsby’s book will set more than a few of them straight. From stalkers to obnoxious patrons to disabled golf carts and huge ficus trees losing their leaves as she played, the stories are rich, vivid, and very colorful. 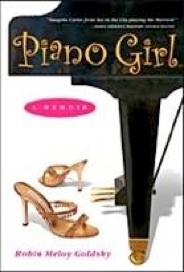 Goldsby has a wonderfully conversational writing style and “Piano Girl” provides a very enjoyable and satisfying read whether or not you play the piano. 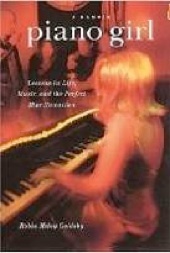 If you are a fan of Robin Spielberg and her music, you’ll be interested in a couple of chapters that touch on the beginnings of her career as well. Goldsby became a mentor to Spielberg, and in the process, they became and remain the best of friends. Piano Girl is one of my favorite books ever, and I’m sure it will have something for every reader to savor. Very highly recommended!